Stop by McDonald’s at 2287 Brown Ave. in Manchester, New Hampshire on Saturday, July 28th, for a celebratory FREE Family Breakfast! The FREE Family Breakfast will take place from 8-10 a.m. and everyone is invited! 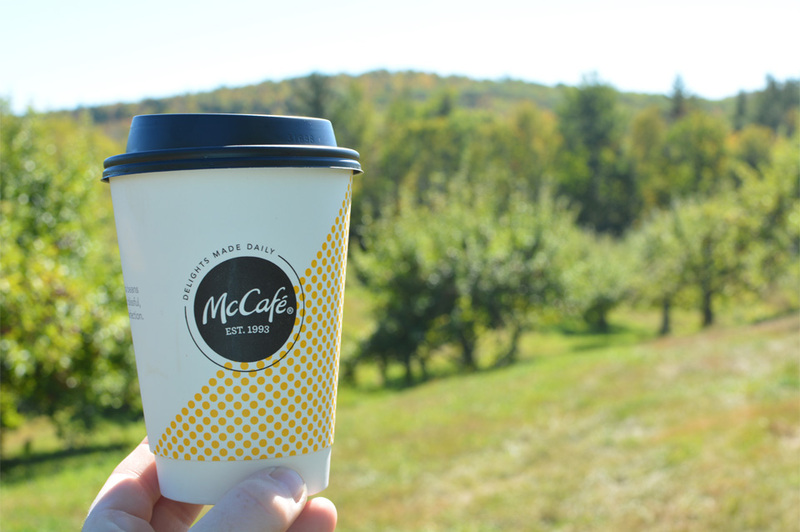 Come inside McDonald’s to be treated to Hotcakes, Muffins, McGriddles and McCafé coffee. There will also be fun family games available for the kids to play while enjoying the most important and delicious meal of the day! I’m looking forward to a McGriddles and McCafé coffee. Will you be stopping by McDonald’s in Manchester on Saturday?